There is no doubt whatsoever that food waste is a problem. The CBC reported that $31 billion worth of food is wasted every year in Canada. Food can be wasted by farms, consumers, retailers, manufacturers, restaurants, and even food banks. Food waste is a large culprit of greenhouse gas emissions, as food waste creates methane, a gas 23 times more potent in the atmosphere than carbon dioxide. A UK study showed that eliminating food waste would be the equivalent of taking one out of every four cars off the road. 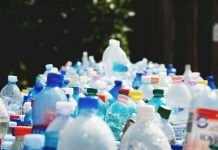 Consumers in wealthy countries are by far the biggest culprit—the United Nations Environment Program estimates that the amount of food that consumers in rich countries waste is almost equivalent to the amount of food that Sub-Saharan Africa produces. However, food waste comes from many other sources; about 10% of food waste is coming from retailers. The problem is clear: food is being wasted, and lots of it. This problem is not unique to Canada. The US wastes $165 billion worth of food. 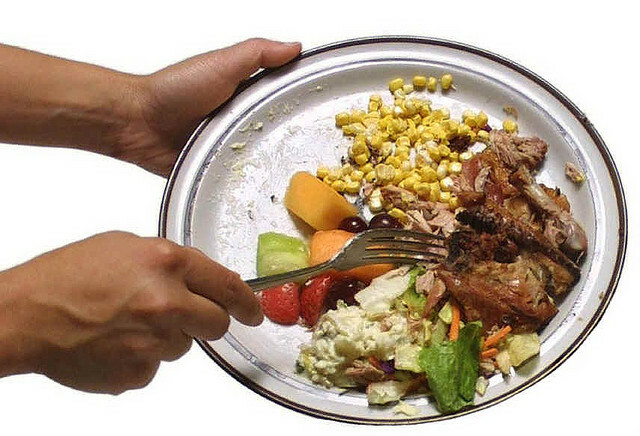 In all, 1.3 billion tonnes of food is wasted every year throughout the world. This is not only a moral issue—but also an environmental one. But what are the solutions? In France, the government has committed to an effort to eliminate commercial food waste by taking the bipartisan and unprecedented step of banning retailers from wasting edible food. They are requiring all edible food be donated to food banks or animal feeds, as well as prohibiting retailers from spoiling food by criminalizing the spoiling, then trashing of food. I believe that while this is a big leap in terms of legislation, bills alone will not solve all our food waste problems. We need to change our attitudes towards food as consumers, because consumers are by far the biggest food wasters. People ought to do the little things such as buying only what they’ll eat, and keeping edible food that is past the best by date, but not the expiry date. Farms and stores can also help. Farmers and retail chains often don’t donate their food because they don’t want to pay for shipping costs; therefore, the government ought to subsidize the shipping of food from farms and stores to food banks in order to cut food waste from farms and stores. The government ought to also set food waste reduction targets, as the EU did when it announced that it would cut food waste in half by 2050. This will not physically force anyone to cut food waste but it sets a goal to be achieved. Health Canada could also set lower standards and scrap “best before” dates, replacing it by the expiry dates, so that consumers will not throw out still edible food. Food waste may be a moral problem, but it is also an environmental one. The elimination of food waste will also reduce greenhouse gas emissions, which will create a greener a cleaner environment. Hungry children and the environment depends on us to not waste our food.